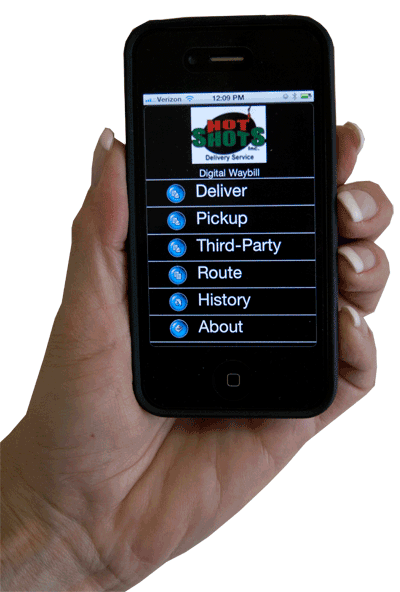 Hot Shots Inc uses state of the art software specifically designed for delivery companies. 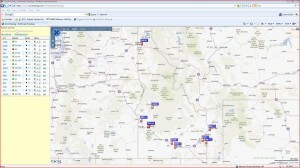 It features a user-friendly quick web ordering system, a powerful GPS tracking system, and automated email notification. 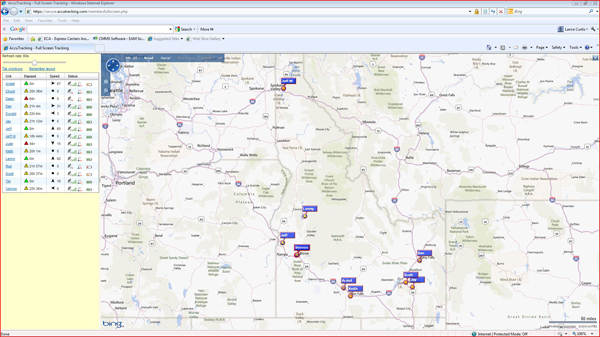 It gives our customers the reassurance of managing and knowing where their shipments are at all times-from pick up to delivery. 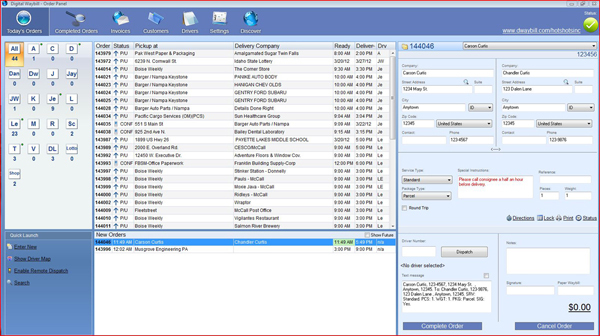 A quick entry icon is installed on the customer’s computer. 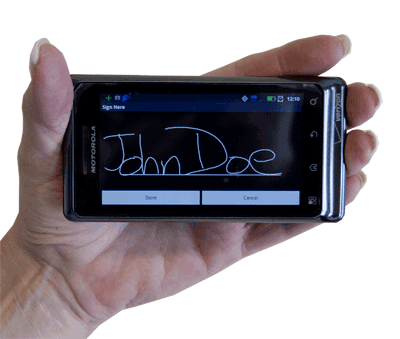 Customers place new orders (customer names and addresses automatically save) and can review their order history and details instantly.